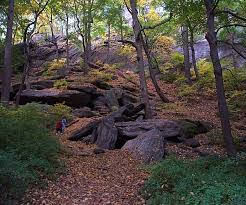 In contrast to Central Park, which for all its magnificence was landscaped, no other park in Manhattan resembles the beautiful natural forest at Inwood Hill Park. The forest and marshes are a relic of Manhattan’s original vegetation. The park is located at the northern tip of Manhattan. 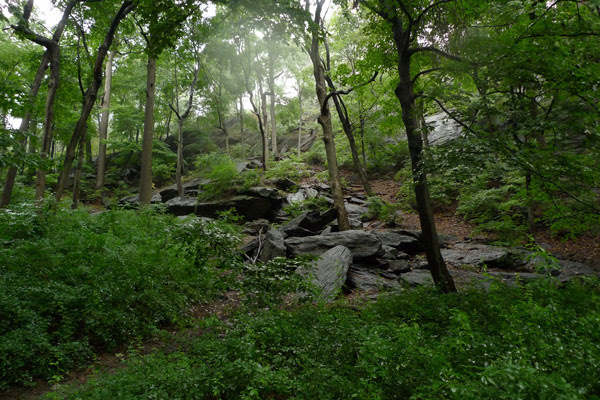 Since 1995, the Inwood Hill Park Urban Ecology Center provides information about its natural and cultural history. Before the arrival of European colonists, the Lenape Native Americans lived in the area, where they found plenty of sources of food. This is certainly a park worth visiting and definitely off the beaten path.